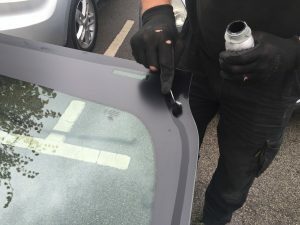 *Although the majority of glass can be refitted there are a few exceptions and advice will be given under these circumstances. 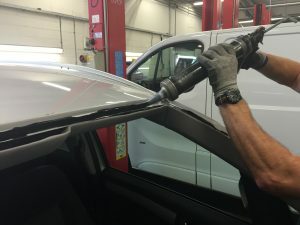 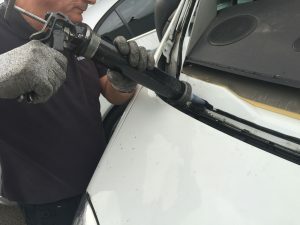 If your vehicle has a water leak, and the bonded windscreen or rear glass has been diagnosed as the problem, we can remove and reseal the window, either fixing the leak, or eliminating it as the cause. 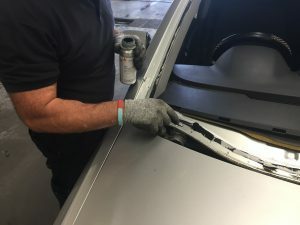 This service is also available to bodyshops for repairing and respraying vehicles.